Ford Motor Co. in Dearborn today announced three long-serving global executives – Kenneth R. Kent, Joseph Bakaj, and Bill Russo – are retiring at the end of the year. Kent is vice president and treasurer. Bakaj is vice president of product development for Ford of Europe. Russo is vice president of manufacturing for Ford of Asia Pacific. Kent was named vice president and treasurer on Aug. 1, 2017. He has held several leadership positions in finance, including controller of The Americas and executive director of investor relations. Kent also has served as vice chairman and chief financial officer of Ford Motor Credit Co.
Assistant treasurer David Webb will take over the treasurer role. Webb joined Ford in 2003 and holds a bachelor’s degree in economics from Wheaton College and an MBA from the University of Michigan. Bakaj became vice president of product development for Ford of Europe, in November 2013. He has more than 30 years of Ford product development experience having served as vice president of powertrain engineering, and vice president of global product programs. Bakaj was honored for his work on Ford’s small EcoBoost engines and for his extensive work on renewing Ford products in Europe. Under his engineering leadership, Ford Transit became Europe’s number one commercial vehicle brand, and America’s top selling commercial van. Joerg Beyer, currently executive engineering director at Ford of Europe, will become executive director of Product Development for Ford of Europe. Beyer has more than 28 years of product development experience at Ford. In addition to having led all global programs in Ford’s Development Centers around the world, his past experiences also include being in charge of global programs global B-segment vehicles, and chief engineer for the current Ford Fiesta. 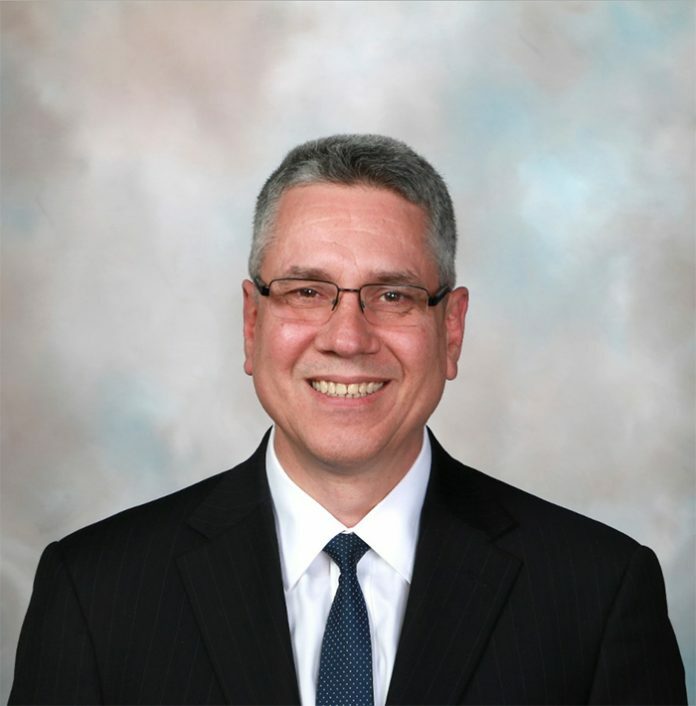 Russo has served as vice president of manufacturing for Ford of Asia Pacific since January 2016. Prior to that, he was director of global powertrain manufacturing engineering. He joined Ford in May 2001 as director of vehicle operations and manufacturing engineering for the Americas. Prior to joining Ford, he held executive positions at Walbridge Aldinger, Industrial Advisors of America, and Chrysler Corp. His successor has yet to be named. Next articleBlog: Did You Just Sign an Illegal Settlement Agreement?